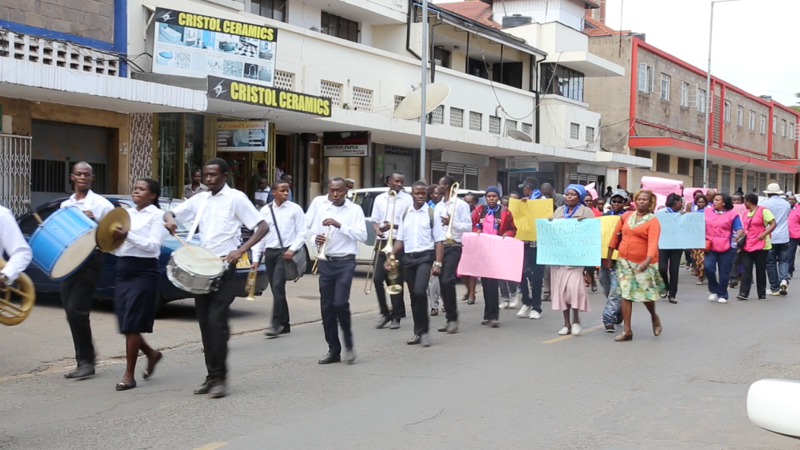 IPSK is an initiative that started in Nairobi county on November 2016 to provide support and creating awareness as well as gathering data to establish the identifiable presence of intersex persons in Kenya, the identifiable presence of practice or beliefs that the human rights, dignity ,or lives of all such persons. IPSK works to develop tools and information suitable for advocacy, to be used in awareness campaigns towards an open, tolerant, and enabling society of intersex persons and their families. We also work towards the protection of dignity and elimination of human rights violations of intersex persons. To have a Kenyan society that appreciates and supports the existence and human rights of all intersex individuals, protecting them from existing oppresions and violence. To create awareness on intersex conditions and advocate for protection, welfare, and respect for the human rights of all intersex persons in Kenya. 1.To provide network support for intersex persons and their families 2.To increase awareness through public campaigns and education so as to eliminate isolation, ridicule and stigma experienced by intersex persons. 3.Improve knowledge on critical advocacy on issues such as stigma and discrimination, gender empowerment, cultural practices and poverty that fuels human rights violations and social exclusion of intersex children, adults and parents of intersex children. 4. Increase the availability of information on different forms of intersex variations and related challenges, and the effectiveness of community based intervention in addressing them. 5. Develop and strengthen networking and develop strategic partnership with human rights institutions, policy makers, healthcare associations, legal institutions, community based organizations among others to protect intersex Kenyans. IPSK was successful in writing intersex petition in the Kenyan parliament in 2017, which prompted the Attorney General of Kenya to form Intersex Task Force on 26th May 2017, And IPSK director is the member of the Intersex Task Force.  In collaboration with other stake holders, IPSK was involved in organizing a ground breaking event to celebrate the world’s day of intersex on 26th Nov 2016, which helped sensitize the public on the existence of the intersex persons in Kenya, and the challenges they go through in their everyday socialization with the society, while carrying out successful media campaign which saw 250 intersex persons come out to register.